December 21, 2017 - SPUP’s annual celebration of Paskuhan has never failed to feature lauding gift of talents especially in dancing and in singing, which become timely celebrated through the Musical-Dance Showdown. This year, the showdown had gotten a little more intense because of the merging of the departments, which gave birth to four teams namely: Peace, Joy, Hope and Love. 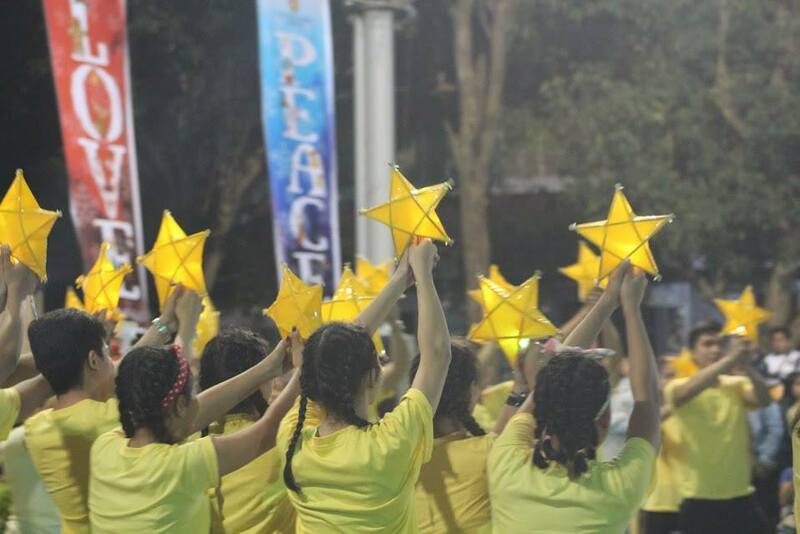 The Paskuhan commenced by the Mob Dance Competition which Team Love won over teams Peace, Hope and Joy, respectively. The mob dance is a simultaneous performance from the different teams using the same song which engage the general public for entertainment and for artistic expression. 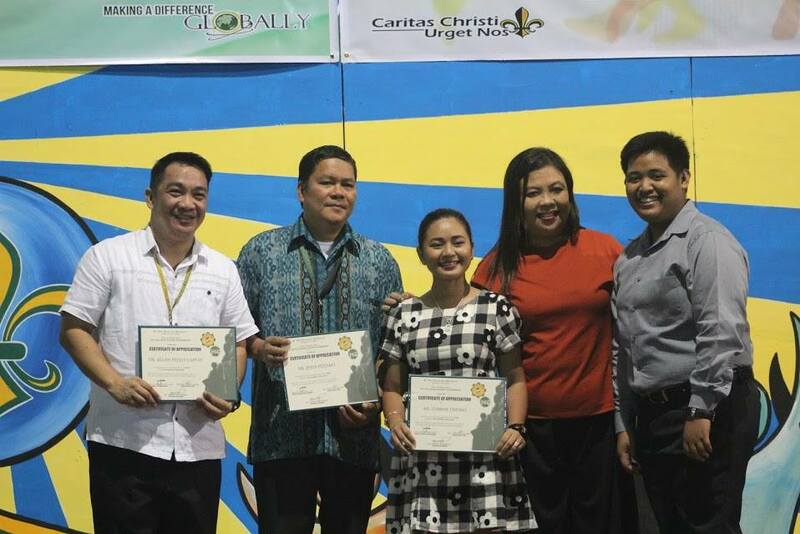 A maiden competition for SPUP Paskuhan was also launched this year, which is the Step-up. It was derived from the drama/teen film series Step-up that features a variety of dance genres dominated mostly by hip-hop. Team Joy was declared the champion for this competition over teams Hope, Peace and Love, respectively. Another dance competition in the showdown was the Dance Evolution, which aimed to represent the rich history of dance by performing a timeline of trends on it without disregarding the Yuletide season. The evolution was championed by Team Love over teams Peace, Joy and Hope, respectively. Meanwhile, the order of winners for both the Mash-up Competition and the Celebrity Duet was Team Joy, Team Peace, Team Love and Team Hope. The mash-up is a song or composition created by blending two or more songs, usually by overlaying the vocal track of one song seamlessly over the other, while the Celebrity Duet consists of one song performance delivered by one student and one faculty member of the university. These activities are conducted to breed friendly competitions and establish camaraderie among departments, and to provide an avenue for holistic formation, which the university strongly advocates for.